We want to engage YOU in our work. We want to invite you to come to Wolong and experience conservation work first hand. 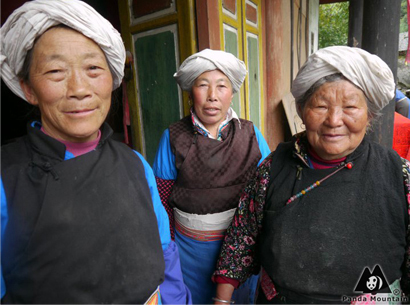 Get involved, come and stay in Wolong, get your hands dirty and learn more about conservation in China. Come and experience some of the most biologically diverse temperate forests in the world. Escape the city. Breathe fresh air. Learn new skills. Make a difference and restore Giant Panda habitat. Meet new people. Re-connect with nature and with each other. Panda Mountain welcomes volunteers of all ages, skills and interests to visit and stay in the Wolong Nature Reserve. We welcome candidates to apply from all over the world - of course we'd like you to have an interest in nature, but if you have particular skill that you think we could benefit from you and you'd like to develop, let us know! 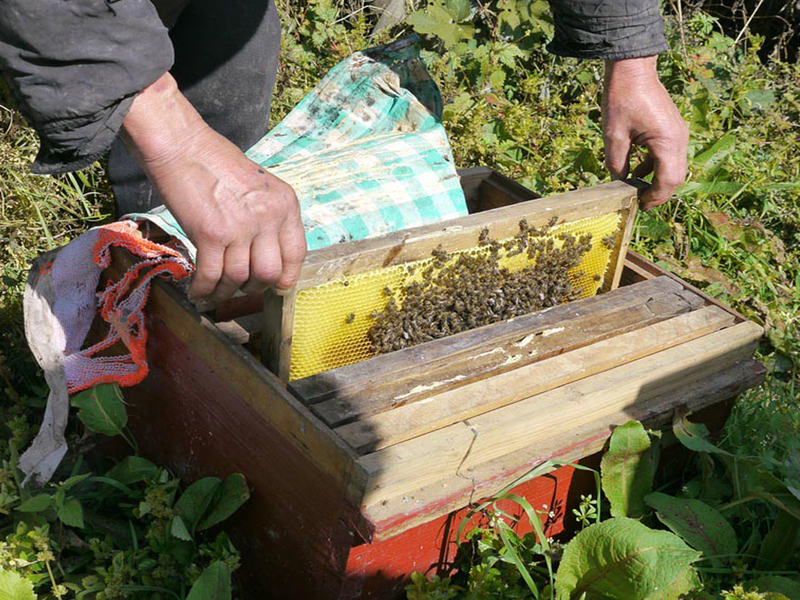 Panda Mountain, as part of its work to enable the local Wolong communicty to be financially sustainable, is planning and creating a project, which will see the local community produing honey under the lable 'Panda Valley Honey'. 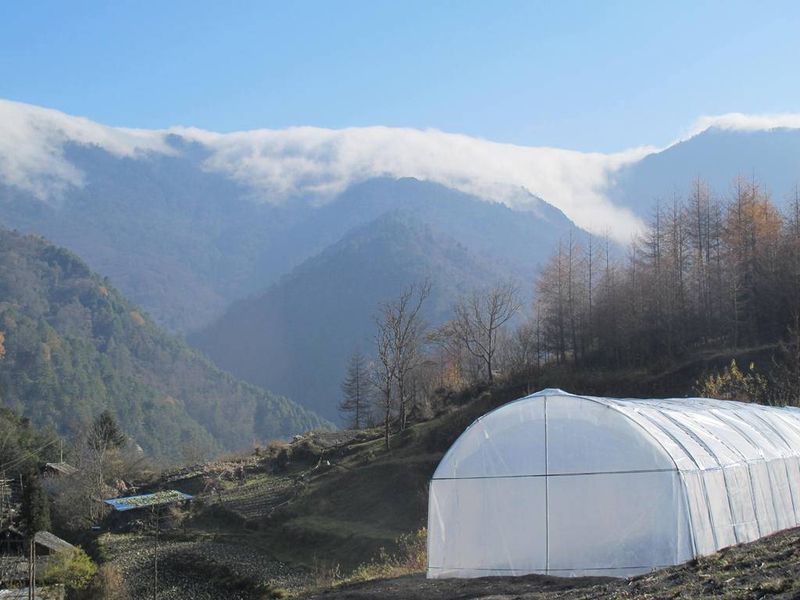 Panda Mountain restores giant Panda habitat through a Japanese Larch replacement program. 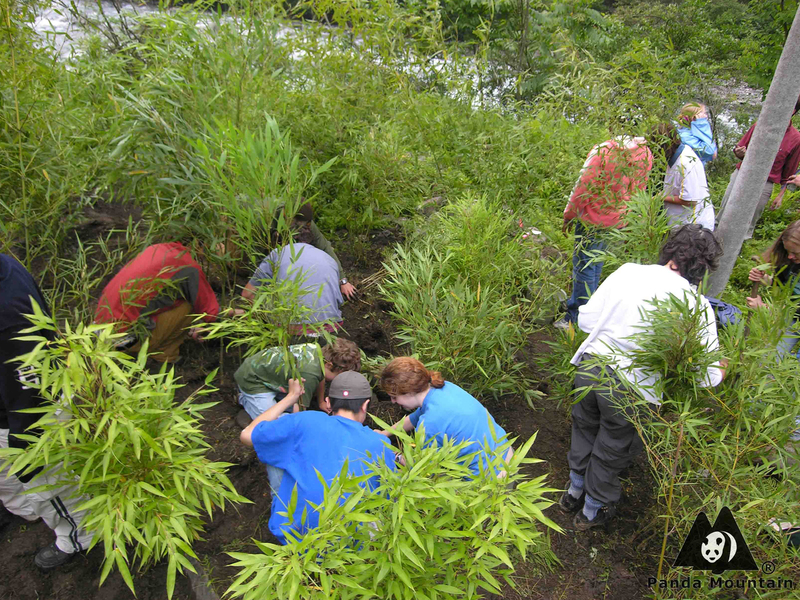 This Program researches and documents key native plant species, and develop a Reference Field Guide of key species as part of a long-term forest landscape restoration program. 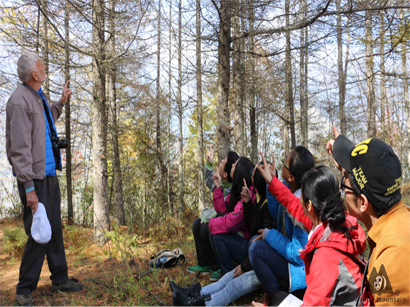 Throughout 2015, Panda Mountain will be running forest restoration training programs based in Wolong for area protection staff, academics, and whoever else would like to join us and learn.